Fork is getting better and better day after day and we are happy to share our results with you. 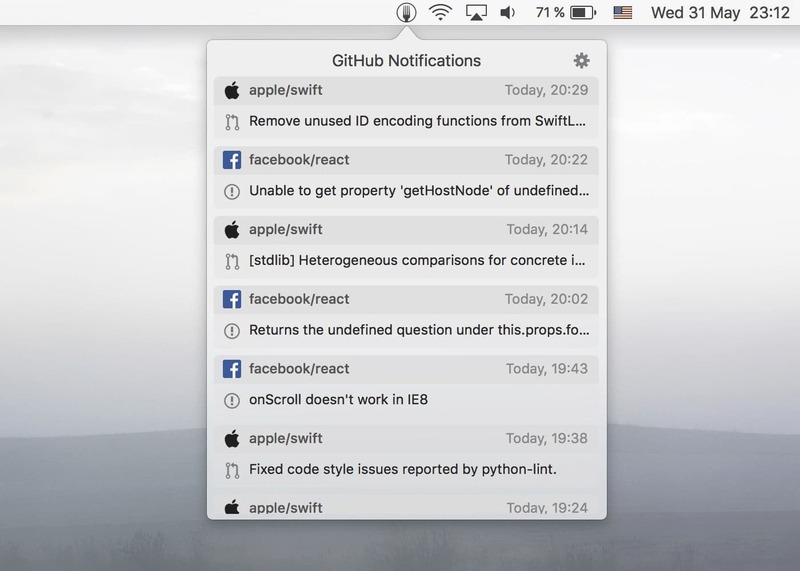 Fork gently informs you about GitHub notifications without being annoying. 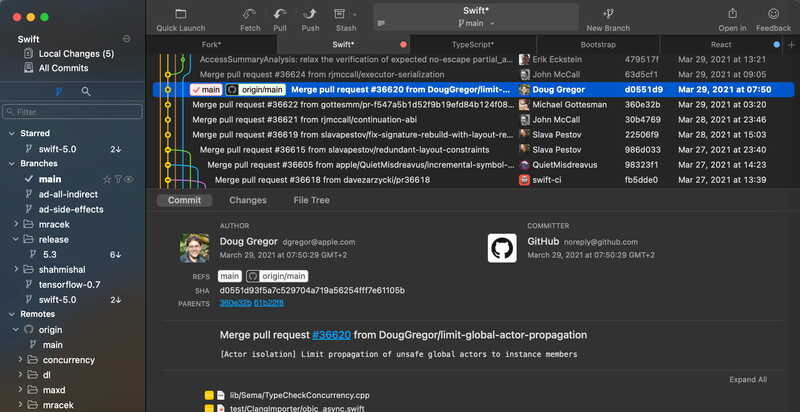 Resolve your merge-conflicts easily using the merge-conflict helper and built-in merge-conflic resolver. Edit, reorder and squash your commits using visual interactive rebase. Fork allows you to see diffs for the common image formats. 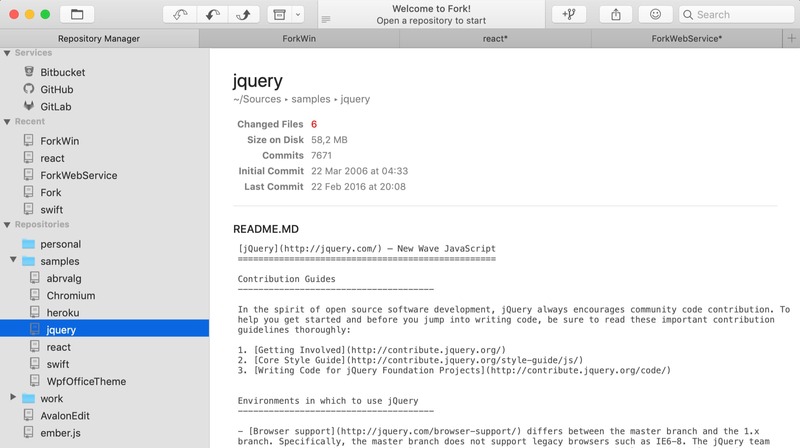 Fork's Diff Viewer provides a clear view to spot the changes in your source code quickly. Manage your repositories without leaving the application. Organize the repositories into categories. Thank you for your interest! Keep an eye out for our email.